LunchMoney Lewis probably isn’t quite a household name in Australia just yet, but sing a little bit of his smash single ‘Bills’ or the hook from his latest single ‘Whip It’ and chances are people become a tad more familiar. LunchMoney has been in Australia for a whirlwind promotional visit, so we tracked him down for a chat and to find out just where he’s been before 2015. The ‘stuff’ he talks about, of course, are his hit singles ‘Bills’ and ‘Whip It’; the former a No.1 smash in Australia and the latter knocking on the door of the top ten. But it’s the former single that LunchMoney tells us was the catalyst for him making the leap from behind-the-scenes songwriter to performer. “I think with ‘Bills’, I finally connected with something that related to me and things that I wanted to talk about and really be honest with myself. Just making music that I wanted to make and in how it sounded. The sound that I wanted to do. And it was really natural. Fame, he tells us, is something he didn’t covet. “I wasn’t walking around handing out my demo or anything – like a mixtape. I just made a couple of songs and people seemed to like them and we went forward from there. “I’m not like a big fame-hungry person, you know. I just really enjoy making music and making music for people to enjoy and performing. I’m always all about the music and working on the art. LunchMoney (real name Gamal) isn’t an overnight sensation. 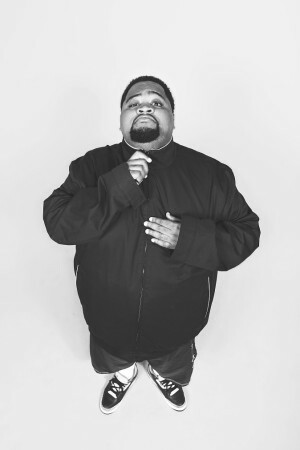 He’s been working incredibly hard behind the scenes as a songwriter for a number of years, penning songs for the likes of Fifth Harmony, Jessie J and Juicy J. 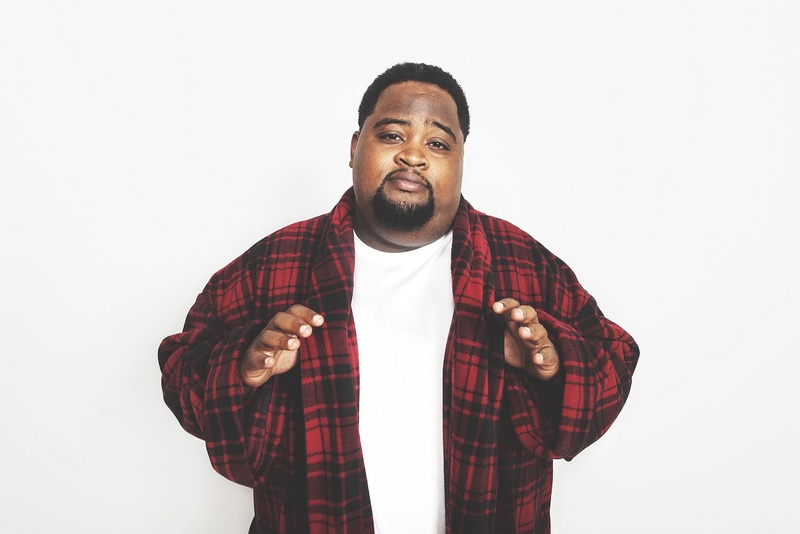 But it’s his collaboration with Nicki Minaj – ‘Trini Dem Girls’ – of which he’s most proud. “She gave me that opportunity and kept me on it and that broke me as an artist and really got me out there. So I’m really happy about that. “Of course with Fifth Harmony too with ‘Bo$$’… that was awesome to work on, because they were going through their transition of growing up and I think that was a song that broke them into being grown women. It seems that LunchMoney has made a habit of surrounding himself with the right people throughout his career. He credits super producer Salaam Remi (Alicia Keys, Amy Winehouse, Nas, Nelly Furtado etc) with providing him with his nickname. “Yeah, he named me ‘LunchMoney’ when I was fairly young,” he reveals. “I used to hang around his studio. He was friends with my brother and would come to the studio to work. He took me in really young. I was always known as my brother’s little brother who could rap and he took to me and I’d hang out with him. Thankfully, he didn’t take the “chubby kid” thing as an insult. “I’m a big guy, I stand out, I’m different. I accept that I look different. I’ve always been just a real fun-loving chubby guy. The ladies think I’m cute. So I just thought I’d go with it. 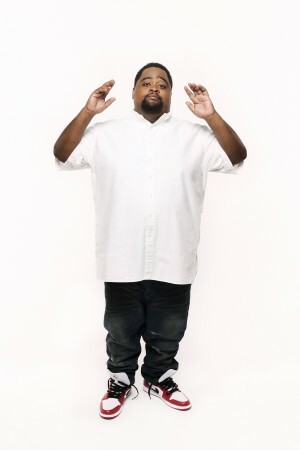 His breakout ‘Bills’ hit the No.1 spot in Australia on March 29 this year, giving LunchMoney his first ever number one single anywhere in the world. He tells us it’s a big part of the reason for his visit. “I was always going to come to Australia, but I came now because I really wanted to show love back to the country for showing me so much love,” he says, ruminating on why the song connected with Australian audiences the way it did. It was less successful, however, in his homeland. “It was a new sound,” he says. “Just the way the song sounded, it was really left field and it was definitely a cultural thing in America. I have to say thankyou to the ‘Today’ show there and Al Roker – the big homie – and everyone who showed me love. And though the follow up to ‘Bills’, ‘Whip It’, hasn’t quite achieved the same level of success here in Australia, it’s still a big hit – a gold-selling smash. “We didn’t put it out everywhere… just certain markets,” LunchMoney explains. “It was a Dazz Band sample. The ‘let it whip, child’… I grew up hearing that song so much at barbeques and pool parties growing up in Miami. It was a real uptempo disco song. “When I heard the sample, it really drove me to it and I was thinking, ‘this is funky… I like it’. And I wrote some verses, played it to Dr Luke and he really liked it. ‘Bills’ and ‘Whip It’ now in the bag, work continues apace on LunchMoney’s all-important debut album. But he remains coy when quizzed on who he’s working with on the LP. We finish up – just for shits and giggles (“shits and gigs” as he calls them) by asking him what he used to spend his lunch money on back in school. “Oh man. When I was at high school, lunch was such an important time of the day,” he says. “But I remember at elementary school, there was this cafeteria lady who’d make these cookies every day. 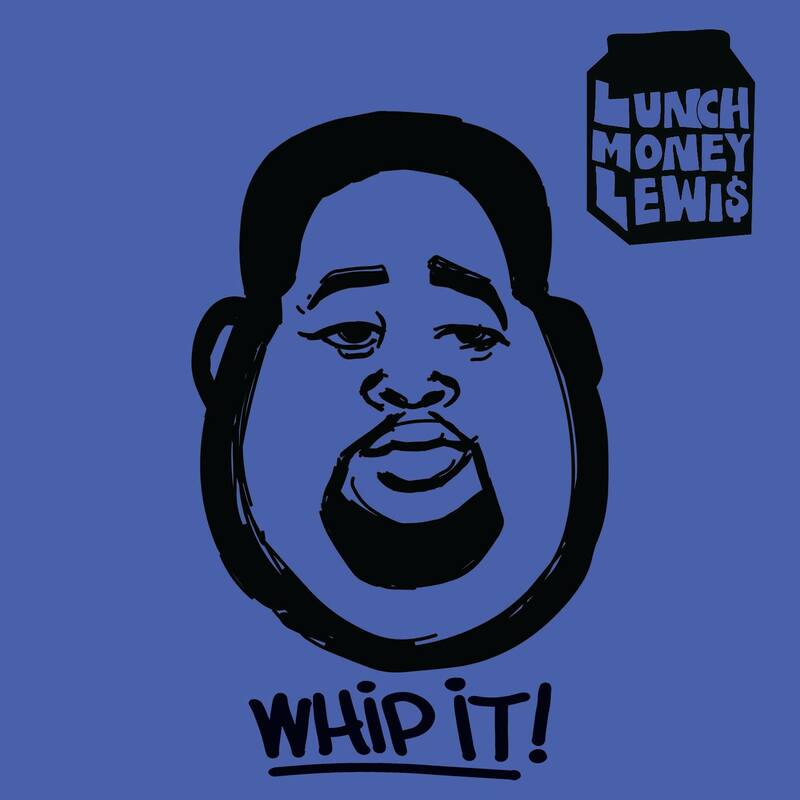 LunchMoney Lewis’ singles ‘Bills’ and ‘Whip It’ are available now.